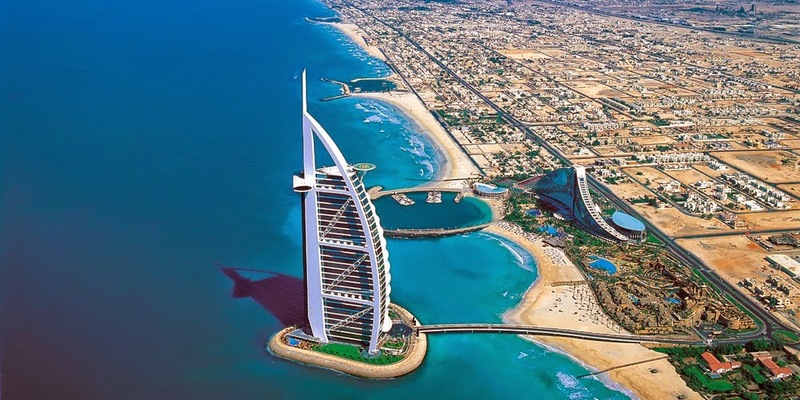 The Most Luxurious and famous, The Jumeirah Burj al Arab hotel is situated on an artificial island, a luxury hotel is significant in every way. It was built in 1999 on an artificial island 200 meters from the Jumeirah beach; this is the fourth tallest hotel in the world with its 321m height (1,053 feet). The architecture of Burj al Arab is remarkable, it doesn’t get lost in the impressive cityscape, and reminding the sail of a ship. 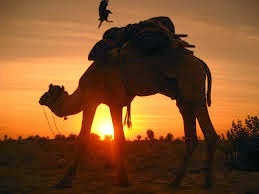 It is said to be the first and only 7 star hotel in the world! Its service and interiors are even more stunning. The interiors are the real design wonders: suites are spacious; restaurants feature seawater aquariums or a view of Dubai. It has most expensive rooms than any other hotels in the world. The hotel, Burj al Arab is connected to the mainland by a private road that ensures the privacy of guests. So that can reach there by a short ride from Jumeirah beach. The Burj Al Arab is decorated in warm colors and rich fabrics; each suite has sweeping views of the Arabic Gulf. Each one has a spacious dining area which can seat 4 to 6 people. Visitors can arrive to this hotel in royal way by Helicopter, Rolls Royce, Mercedes S400 and Mercedes GL450. Visitors who arrive by Helicopter also get a 15 minute birds-view of the city. The different charges are availabe to transfer to the hotel and that depends what kind of transfer services you want to use and that starts from AED 500 to AED 10,000. With over 1,600 working colleagues Burj Al Arab has 202 luxury duplexes. Which suites ratio is 8:1? Which means this ensures that every guest gets personal attention, uninterrupted care and luxury pampering. The unrivalled personalized service is a signature of this hotel. The Burj AlArab has a dedicated reception on each floor with check-in conducted in the privacy of the individual suite that ensures for the comfort and convenience of guests. VIP service is about more than a mere luxury. It's about creating once in a lifetime opportunities. With ultra-exclusive VIP service Burj Al Arab offers limitless possibilities, with a dedicated concierge team that will work tirelessly to meet and exceed your greatest expectations. All you need to do is ask! 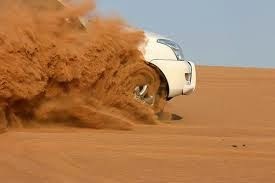 Visitors can experience ultimate luxury at Burj Al Arab by hiring a private luxury car to roam on the streets of Dubai. It offers exclusive cars to provide to their visitors on rent, including models from Lamborghini, Ferrari and Aston Martin. For a touch of classic cars tempt, old world glamour with an understated elegance that even today is rarely matched. There is lot more to explore at Burj Al Arab; this is just a Glance at Burj Al Arab. The Dubai Fountain is a world's largest water fountain and Dubai's most popular free tourist attraction with large display of water jets gushing out of a puddle at the foot of the Burj Khalifa. It is quite ironic to have such a large aquatic feature in one of the driest/hottest areas of the Earth. It is set on the 30-acre Burj Khalifa Lake in Downtown Dubai; the fountain shoots water jets as high as 500 feet. The magnitude of the jets is unreal in that they reach as high as a 50 story building. The fountain is consists of a 275 meters long and has five circles of varying sizes and two central arcs. It was designed by California-based WET, the creators of the Fountains of Bellagio in Las Vegas. It has over 6,600 wet superlight and 50 color projectors create a visual spectrum of over 1,000 different water expressions that appeal to visitors. 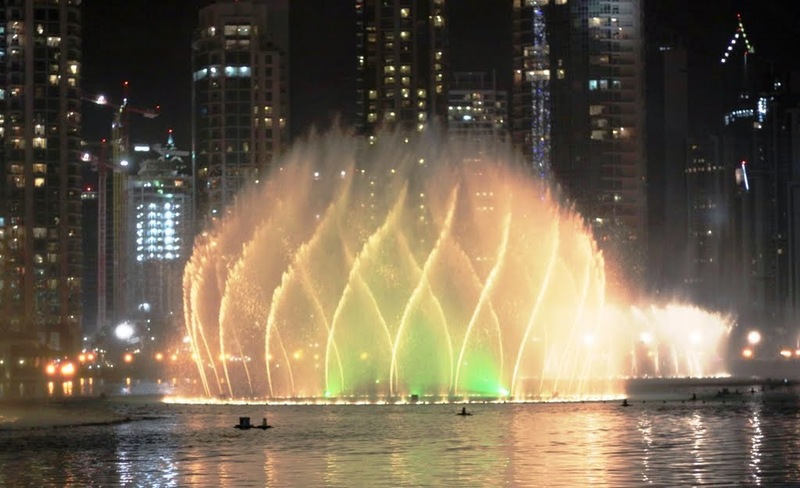 Different combinations of water-forms of The Dubai Fountain perform to selected musical pieces – chosen from a range of classical to contemporary Arabic and world music. If you are planning to go Dubai then you must visit this attraction as for a personal viewing you can hire a boat out to the fountain. The Dubai Water Fountain performance held daily and last up to 5 minutes. This is not just a randomized fountain feature, it is so high-tech that the jets are synchronized to the culture music of Dubai, with the performance repertoire including: Sama Dubai; an award-winning song in Swahili; Baba Yetu, the signature piece of world-renowned Italian tenor Andrea Bocelli, and the Arab world’s top-selling dance number Shik Shak Shok, Con te partiro (Time to Say Goodbye). 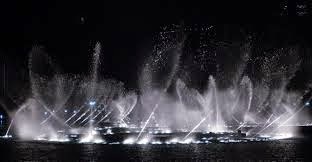 Water Fountains performances are completely free and can see from multiple locations around Downtown Dubai. The most popular location is the Waterfront Promenade outside the Dubai Mall. *Please note that Fountain show timings can change by a couple of minutes depending on the specific day’s prayer times.